A beautifully smooth, buttery lemon curd made with fresh free-range eggs. 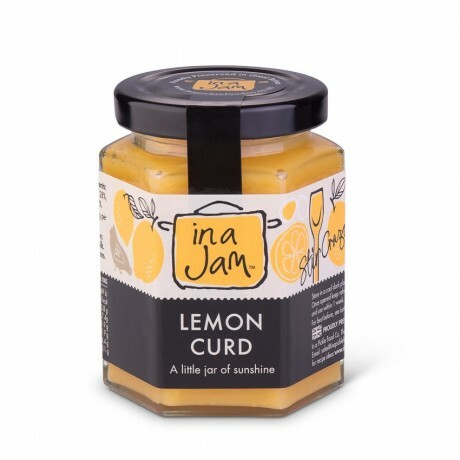 A little jar of sunshine - perfect for breakfast or for baking. Available to buy in a quantity of 3 jars, or if you prefer you can swap the second and third jars for something else from our range of jams, marmalades, chutneys, pickles and relishes. Sugar, free range eggs, butter and lemon juice. Contains egg and milk. Gluten free and suitable for vegetarians.